When I first started reading up about Portugal, I only had my Lisbon small guidebook for reference. In the beginning of the guide, it lists the top sites, some basic information, and a walking tour. The tour route is for a bar crawl. The Cais do Sodré bar crawl is through the stylish district that was one the haunts of drunk sailors and prostitutes. It is now a hip, late-night avenue. 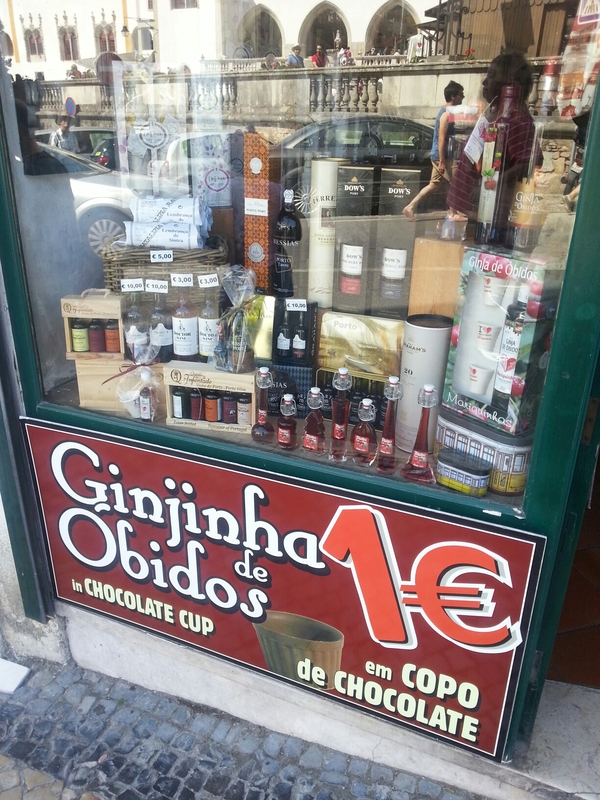 I immediately worried if there would be anything to see in Lisbon. Of course, that is an absurd worry. But that being listed as the first self-guided tour made me feel I was already missing out. If I can’t barhop, would I like the city? I love it! There is so much beauty and history. I wish I brushed up on Moor invasions and Spain’s rule of Portugal. But it was still enjoyable, and more so without alcohol. I got to see a lot more than I would have with hangovers or sipping away in bars. And I saved a lot of money drinking mostly water with meals. (A few sodas here and there.) 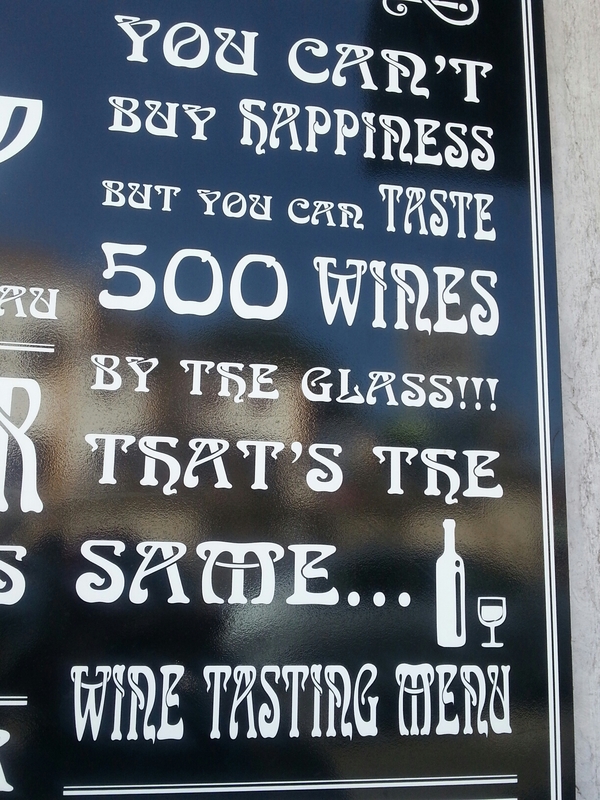 The “free” wine tastings would just encourage me to buy a bottle or two. Portugal might be known for its port and ginjingha, but Colombia is known for its cocaine. Doesn’t mean I need to try that when I visit there. Mistake 205- I was on a diving trip. It was a live aboard which means we stay in the boat. We dive from the boat. We sleep, eat, and drink from the boat. There are rules about drinking before diving so they stop selling alcohol pretty early at night and none during the day if you want to dive. I had about two each night with dinner. The last night, knowing I had no more dives, I drank $60 worth of beer. In Malaysia where beer is cheap. Beer was more expensive on the boat than in the rest of the country but it was still a lot of wasted money. They were either $5 or $6 each. Just to get drunk and look at photos from my dives. No one else was drinking much. One other woman had 2 beers. I was the only alcoholic who couldn’t wait to dive into the haze of booze. I loved your comment about just b/c they are known for their cocain doesn’t mean you have to try it! I’ve only recently discovered your blog and commented on a day when you were feeling a bit down. I’ve now finished reading it from the start, and I have to say I’ve found it inspiring. I know you’ve said you won’t be blogging every day, but could you let us know that you’re okay? I’m getting slightly concerned as it’s now five days since you last posted. Thanks for asking. Doing good. Actually started a post this morning but was gonna post it later after adding a mistake. I am on a roadtrip right now so haven’t had the time to blog but still sober.